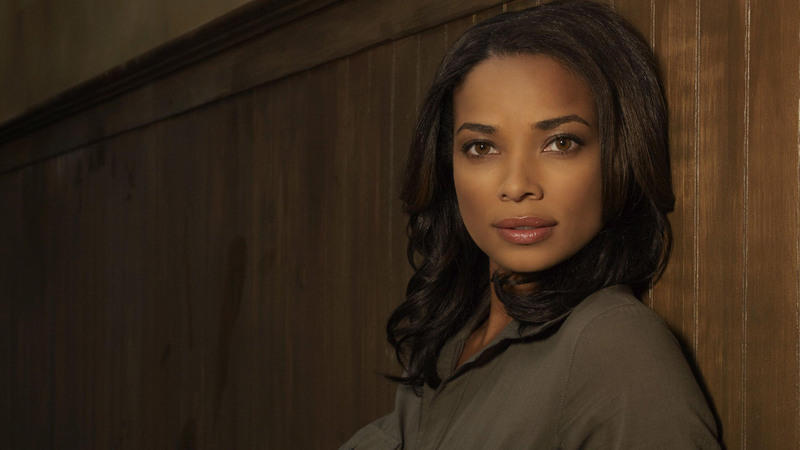 Rochelle Aytes (born May 17, 1976) is an American actress and model. She is best known for her role as April Malloy on ABC drama series Mistresses (2013-16). Aytes also starred in the auto-biography story film of TLC titled CrazySexyCool: The TLC Story as Perri "Pebbles" Reid, short-lived series Drive and The Forgotten (2009–10), as well as Criminal Minds and Work It. In film, Aytes has appeared in White Chicks, Madea's Family Reunion and Trick 'r Treat. Aytes also had a recurring role as Agent Greer, an ex-CIA officer, on the CBS television series Hawaii Five-0. New interesting posts: Facebook Login Button, Backstabber Friend, Children Working Together Clipart, Chris Brown Kids, Annette Chaplin, French Women Hair, Mickey Mouse Head Images, Ski Doo Elan Ss, Solid Tan Background.